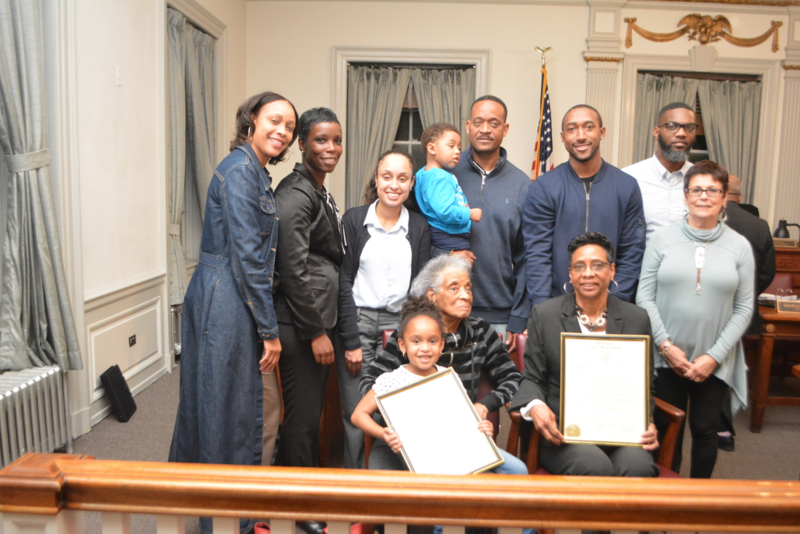 A capacity crowd packed the City Council Chambers on Wednesday night, October 25, to witness the honoring of five distinguished Mount Vernon citizens prior to the commencement of the regularly scheduled meeting of the City Council. 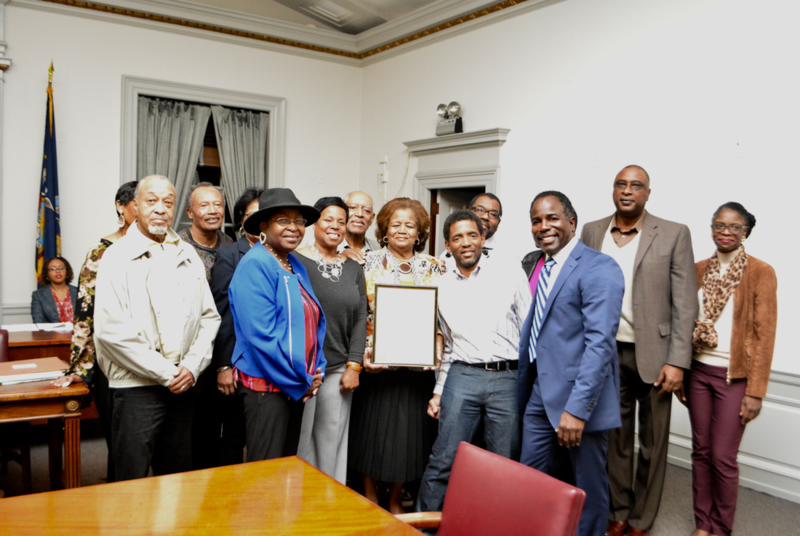 Twice a year, the City Council honors remarkable individuals who have served the City of Mount Vernon with dedication and sacrifice and have made significant contributions to the Mount Vernon community. Please note that Diane Richardson was honored in absentia because she was out of town. 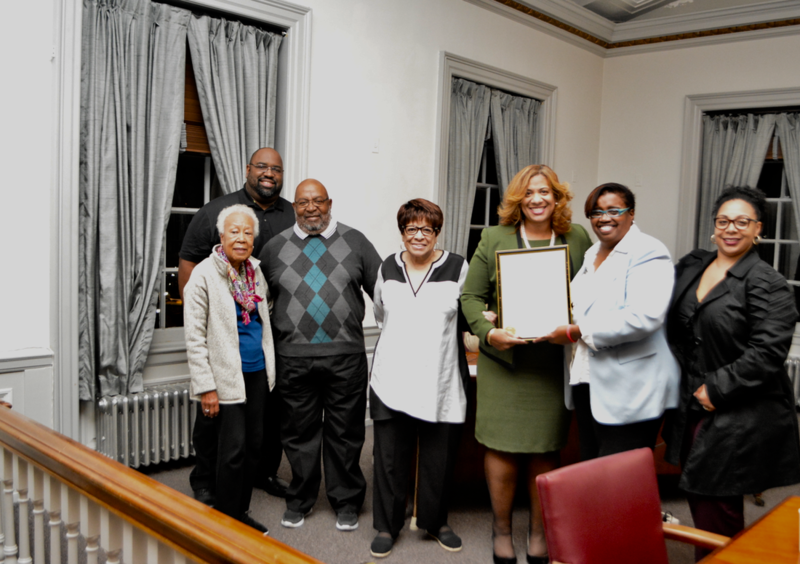 A few years ago, as a relatively new member of the Mount Vernon City Council, Roberta Apuzzo suggested the idea of honoring extraordinary citizens and organizations, on a yearly basis, to the City Council body. The City Council liked her suggestion, a vote was taken, and the yearly event was born. Due to the popularity of the program, the City Council is now honoring citizens twice a year. And at all events, many family members and friends attend the event, resulting in a super-crowded City Council Chambers. 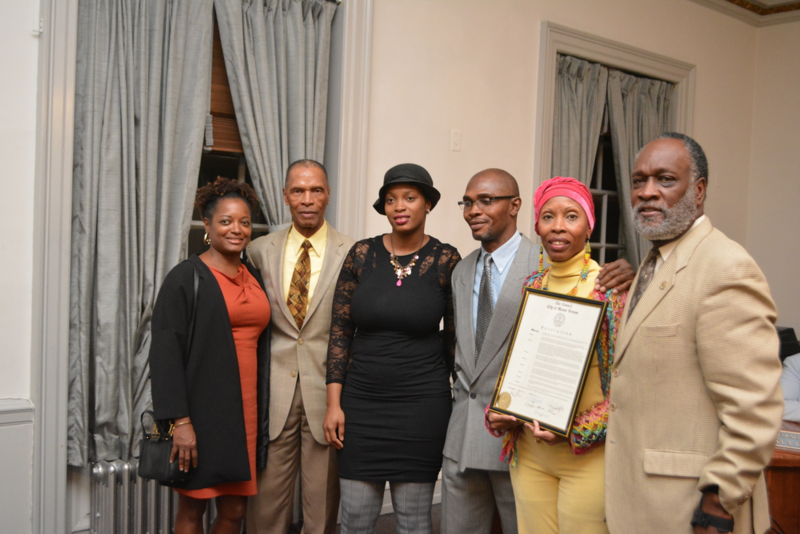 Each honoree was given a special award (Resolution) from the City Council.